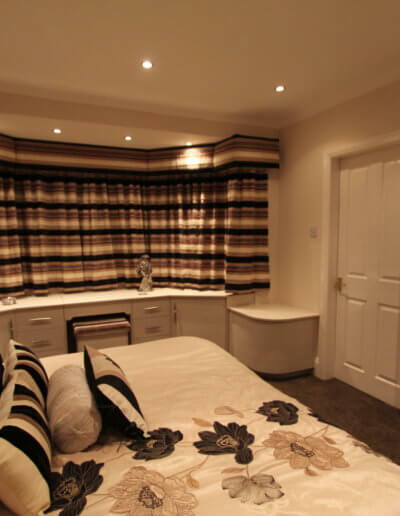 Perfect place for you to relax and unwind after a hard day. 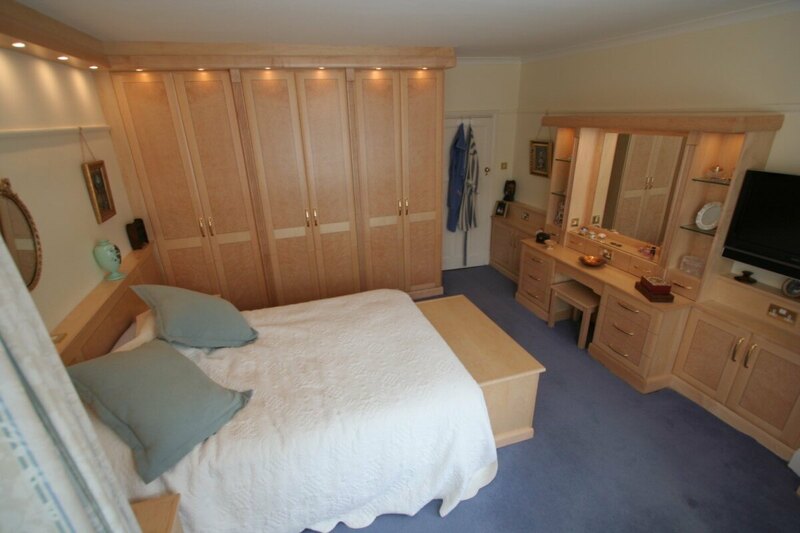 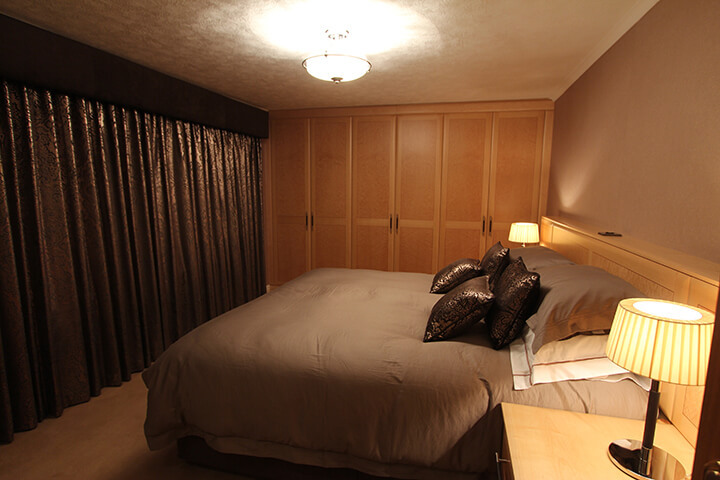 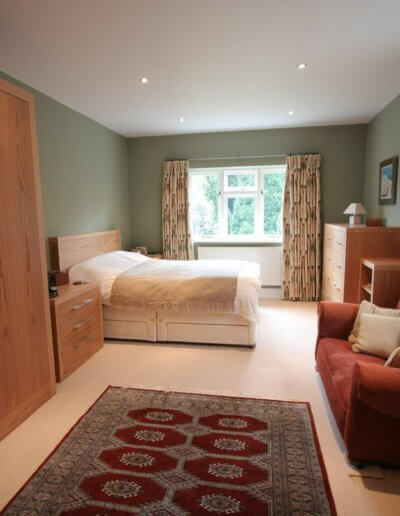 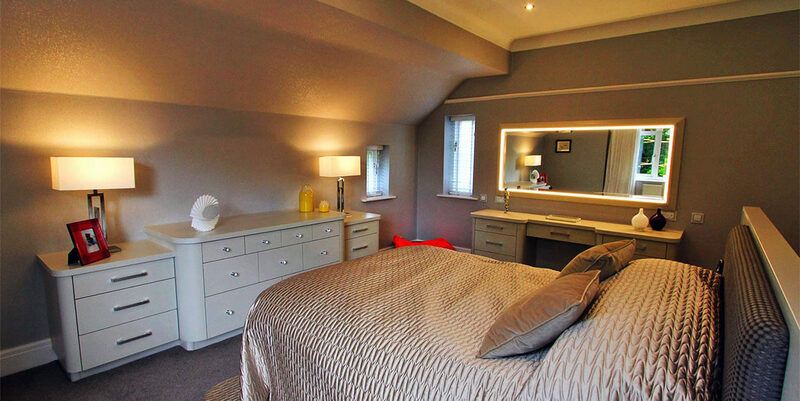 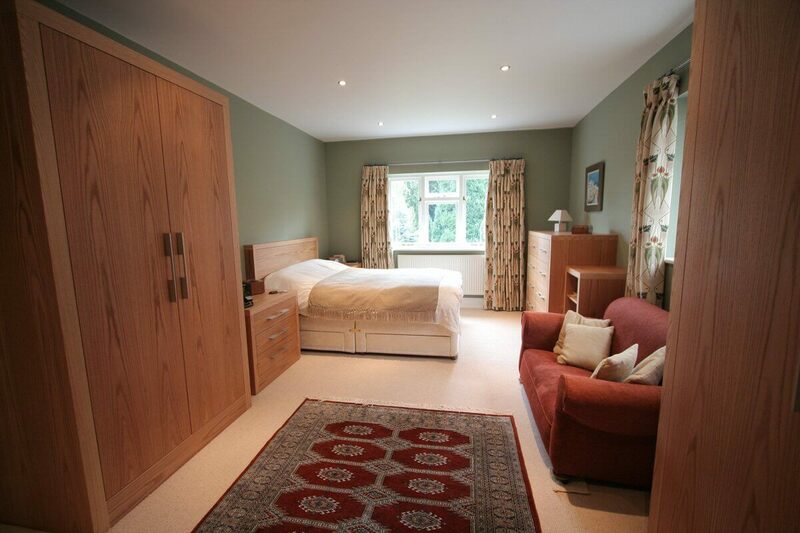 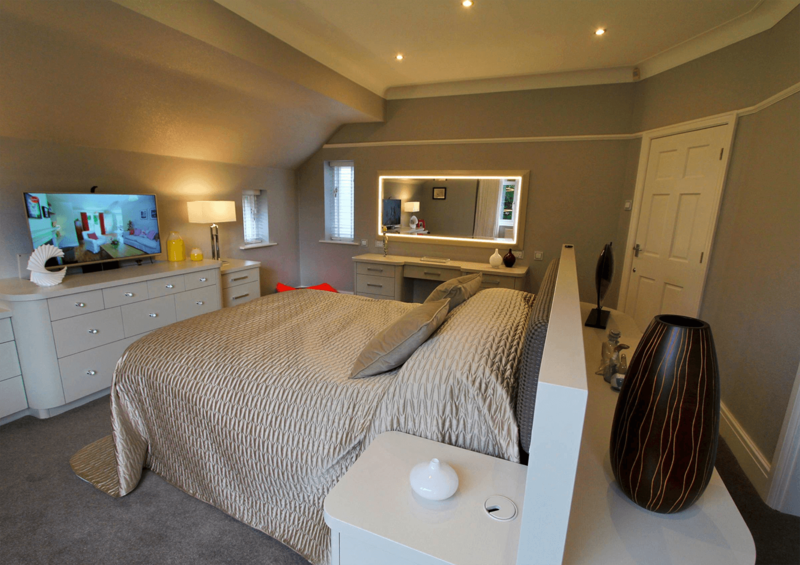 We understand that your bedroom needs to be the perfect place for you to relax and unwind after a hard day. 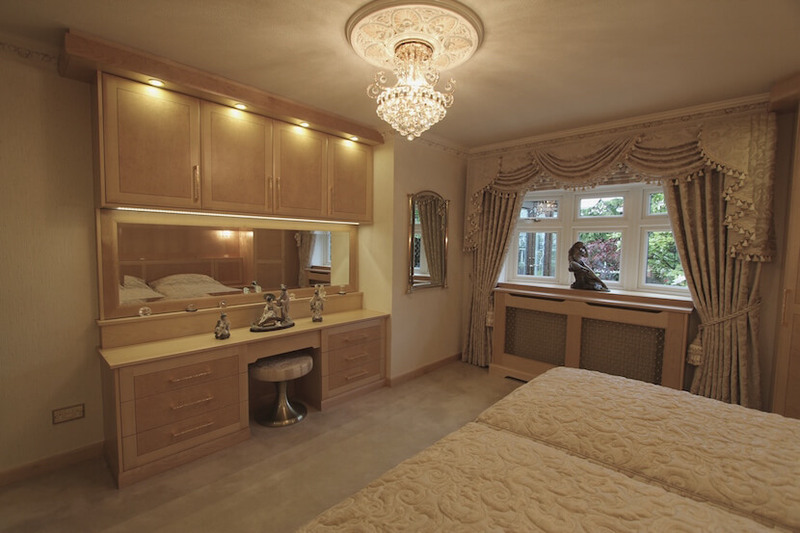 That’s why we design our bespoke bedroom furniture around you and your lifestyle. 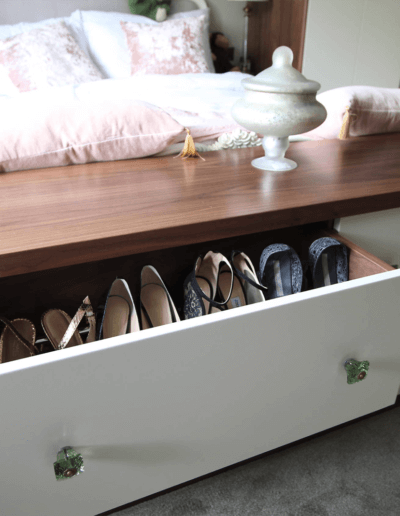 Maybe you need a clever storage solution to hide an extensive shoe collection, or handmade bedroom wardrobes painted to match the existing décor of the room. 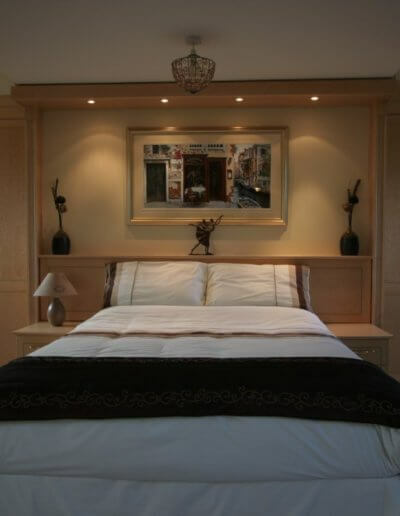 Everyone has their own idea about what makes a relaxing space, so we make sure that our service is designed around your personal vision. 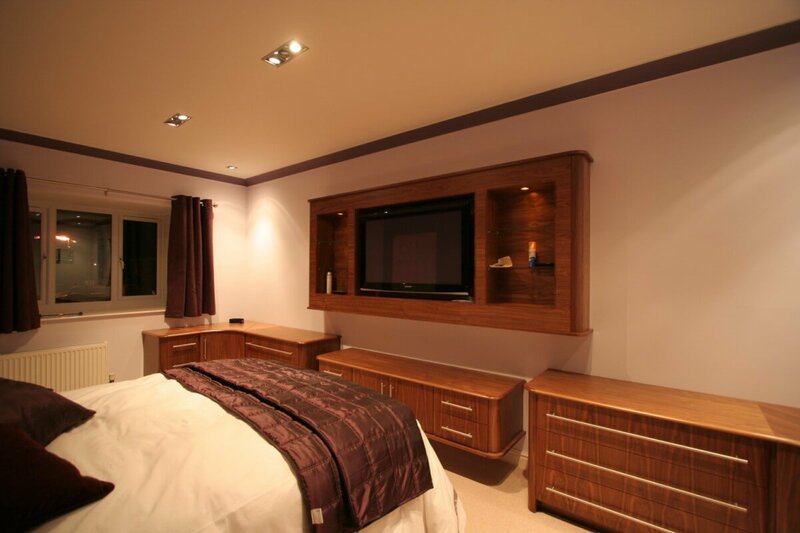 You might have a dream bedroom in mind that your current space won’t allow for. 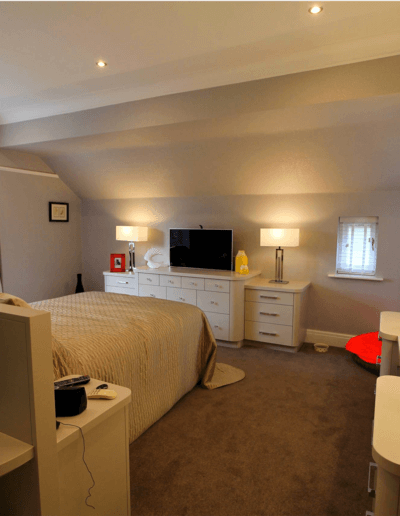 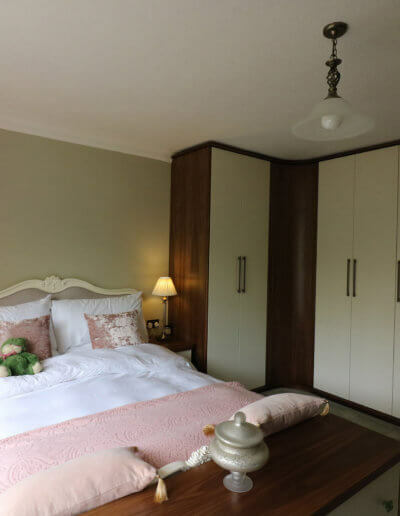 We can adapt your requirements to fit the room we’re working with so that your ideas can be brought to life in your home, no matter what the existing layout. 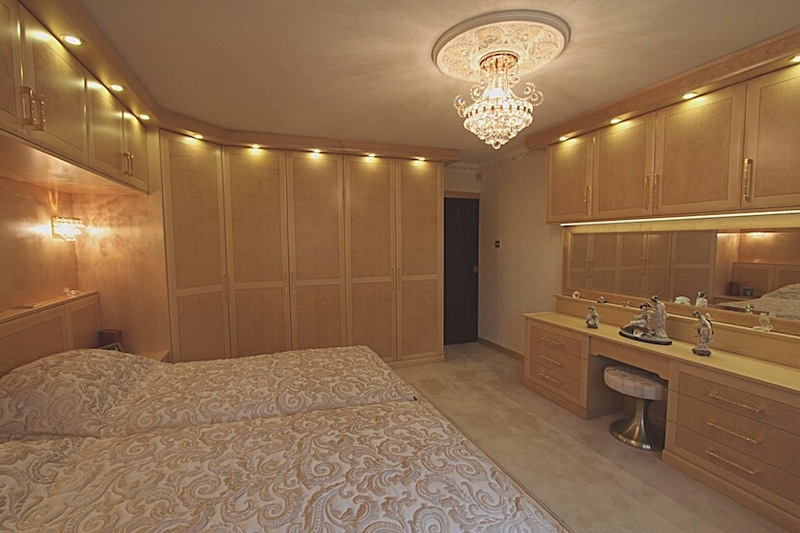 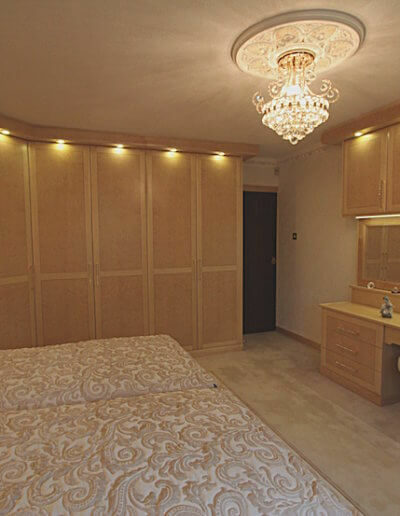 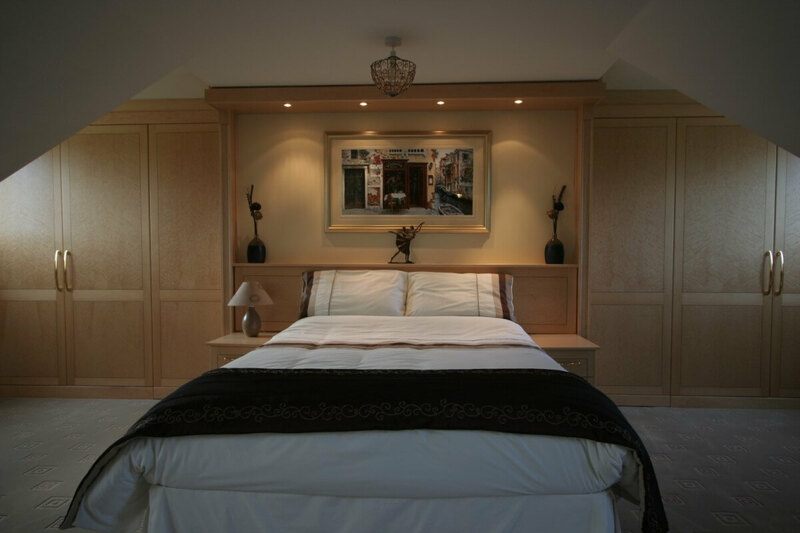 We’re happy to work with you throughout the whole project to make sure that the bespoke bedroom furniture solutions we’re providing are exactly what you’ve always envisaged. 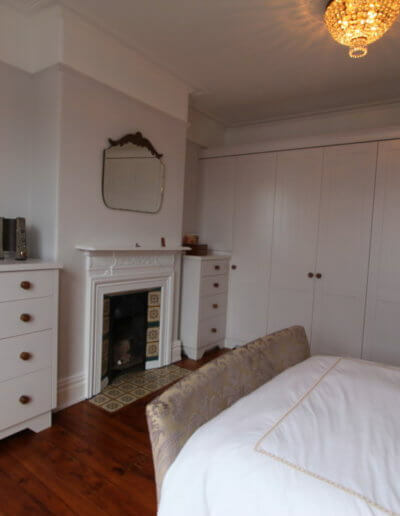 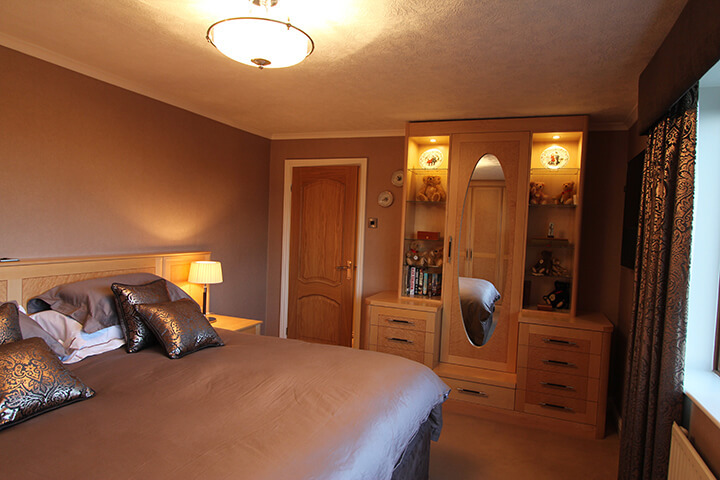 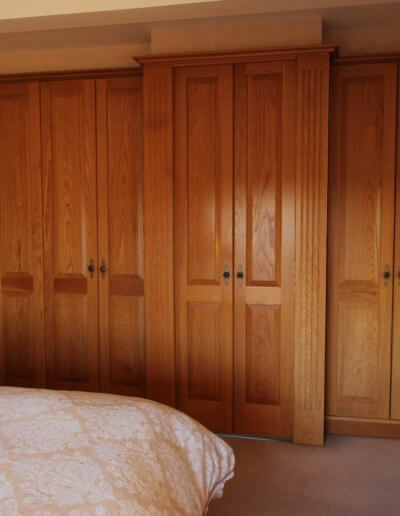 Our work can be adapted to suit your tastes, whether that’s for a more traditional look complete with fitted oak wardrobes and antique handles or a freestanding modern design featuring wood that’s painted or has a distinctive pattern like bird’s eye maple. 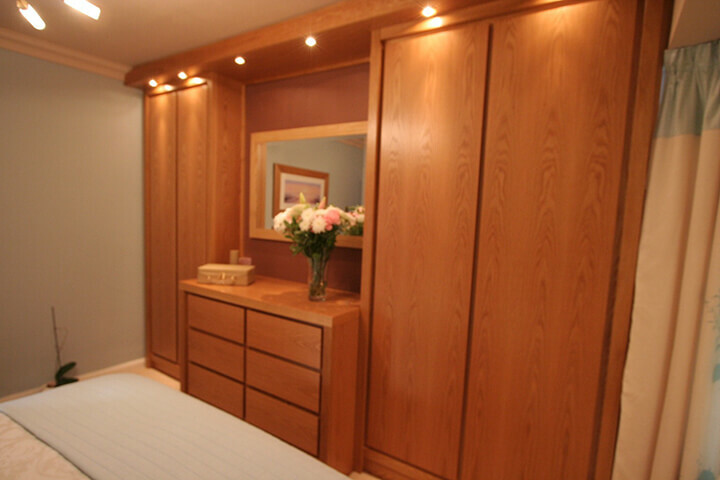 You might even want a design that’s somewhere between the two- we’d be happy to discuss your ideas and suggest solutions, and we’ll always make sure that you’re completely happy with the plan before we begin with the installation. 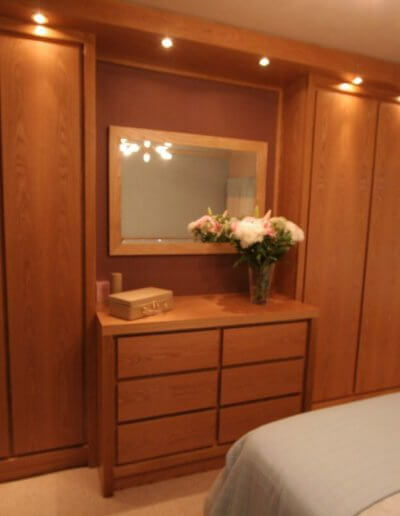 All of our furniture is manufactured here in our very own workshop using high-quality materials and FSC certified hardwoods, and is unique to the client we’re making it for. 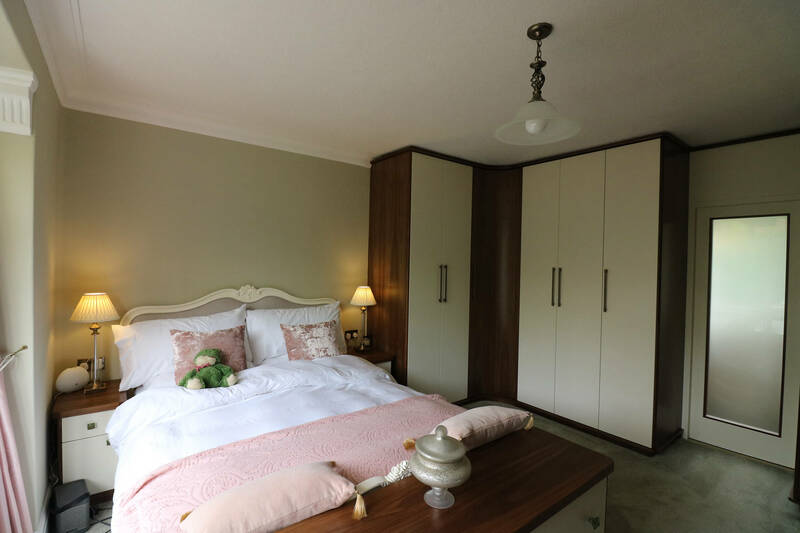 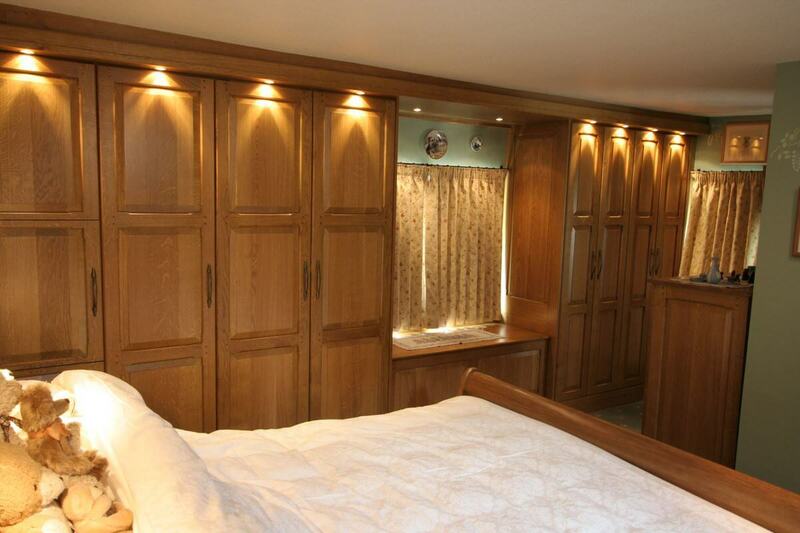 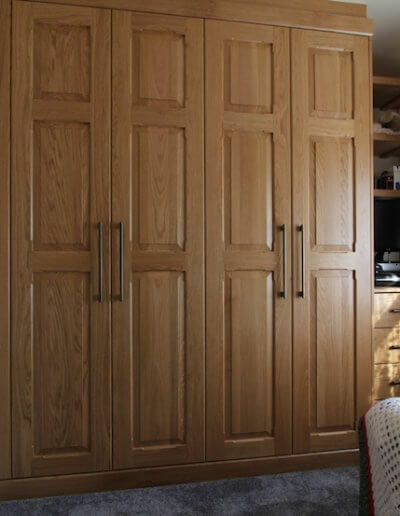 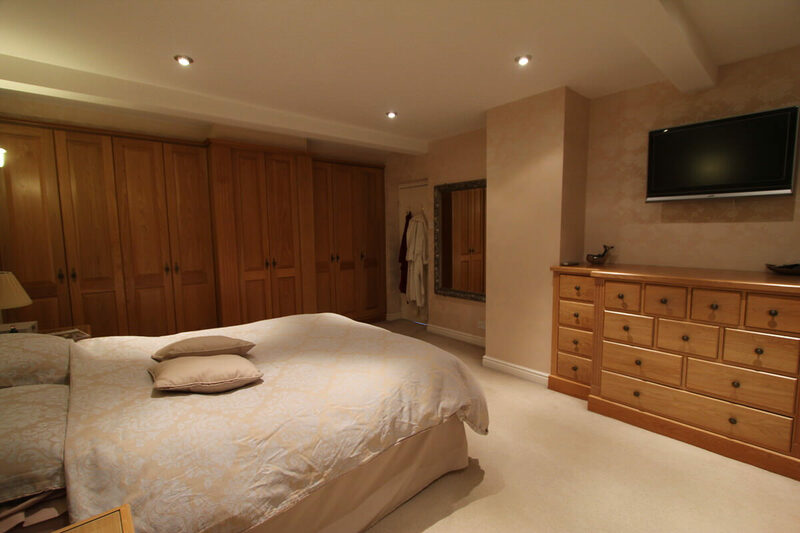 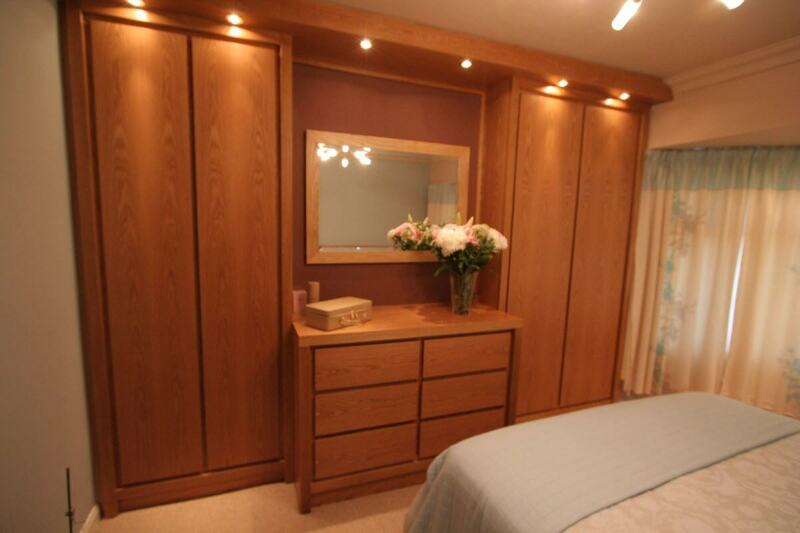 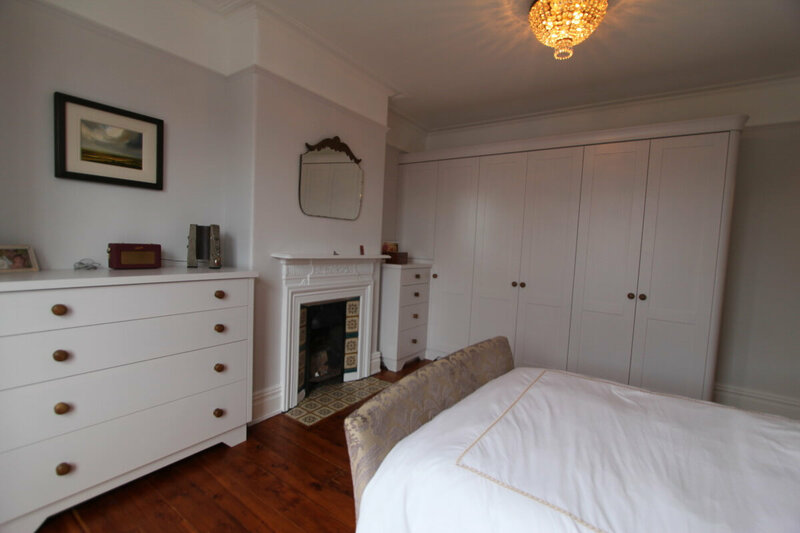 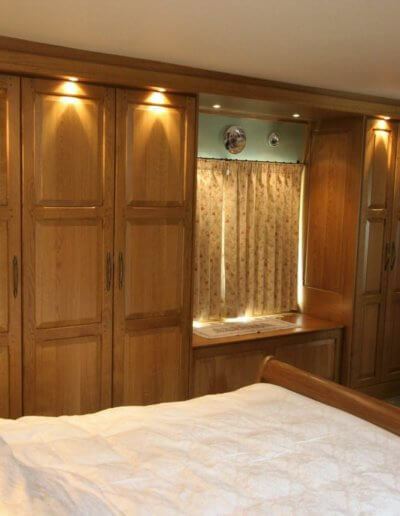 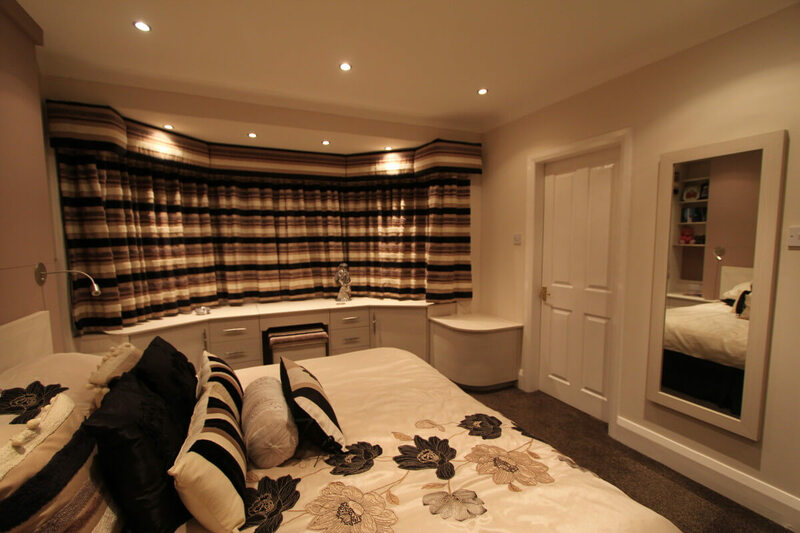 The skilled team at Lomax Interiors are passionate about the work they do – whether that’s making a single freestanding wardrobe or kitting out a whole bedroom with new, bespoke fitted furniture. 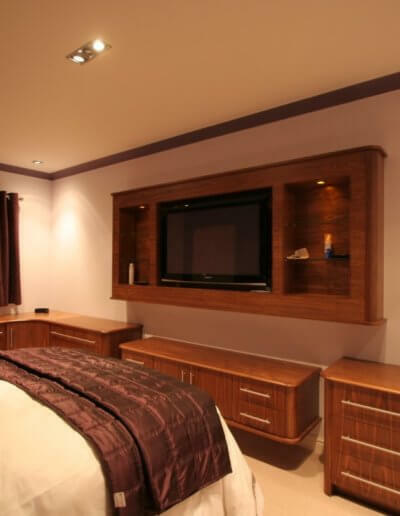 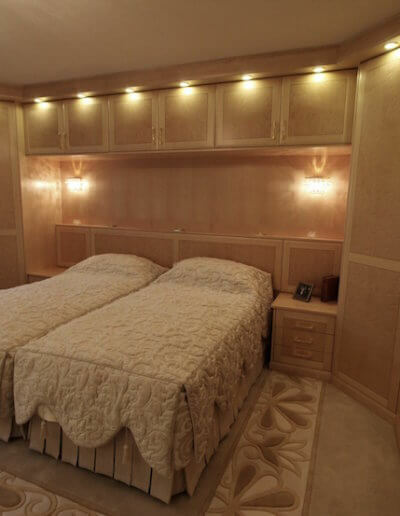 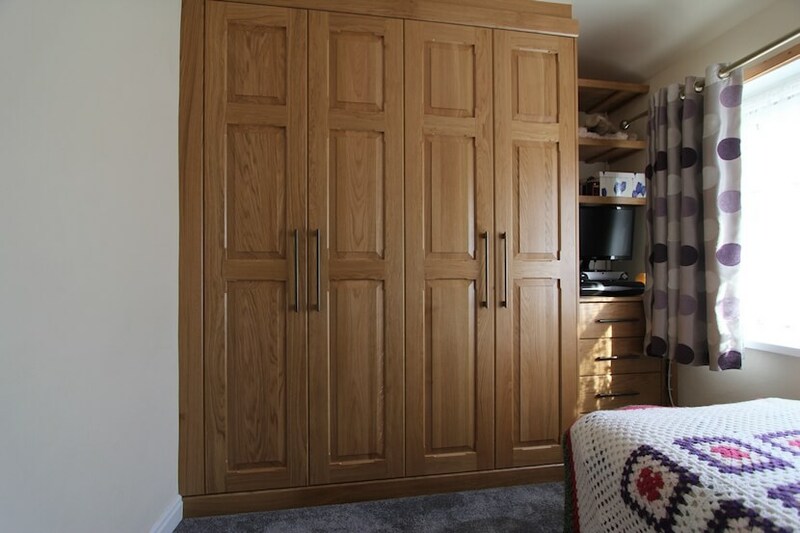 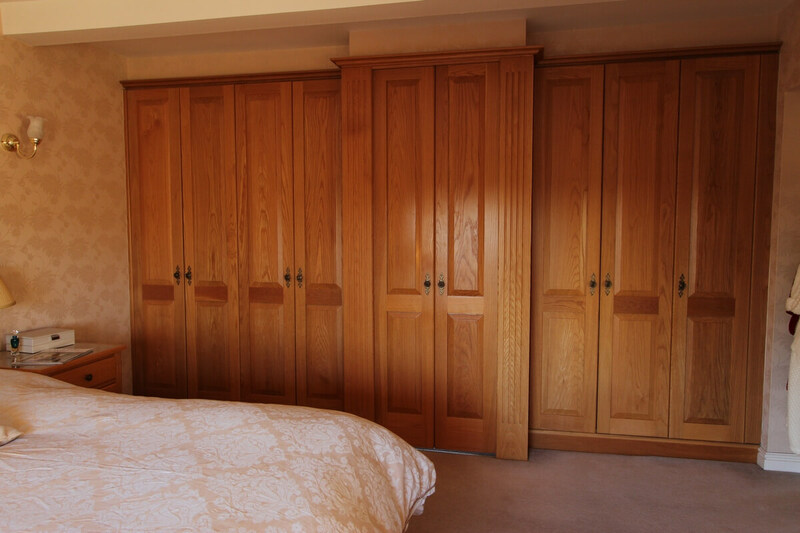 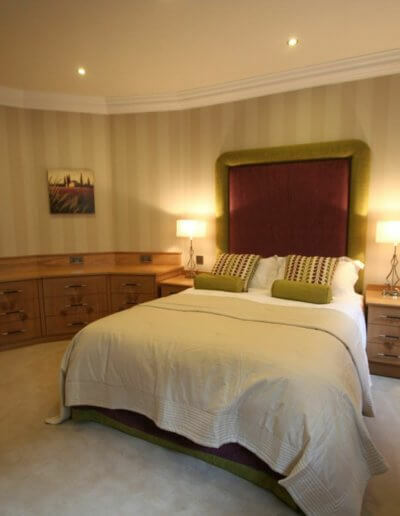 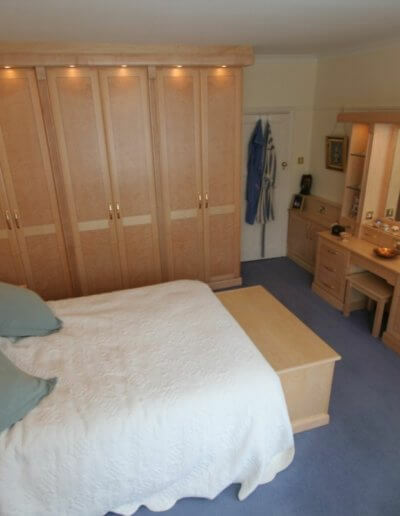 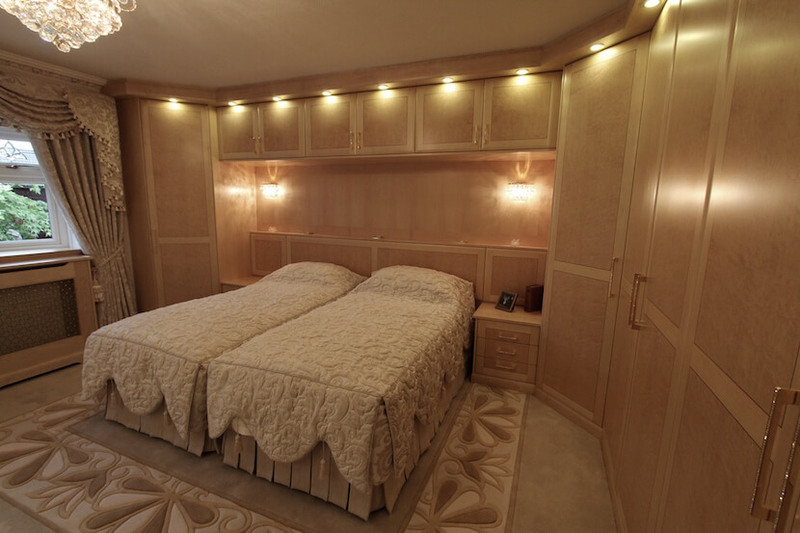 Our high standards of workmanship and the care and attention to detail we put into every project means that the bespoke bedroom furniture we craft for you will stay stylish and functional long after we’ve left your home. 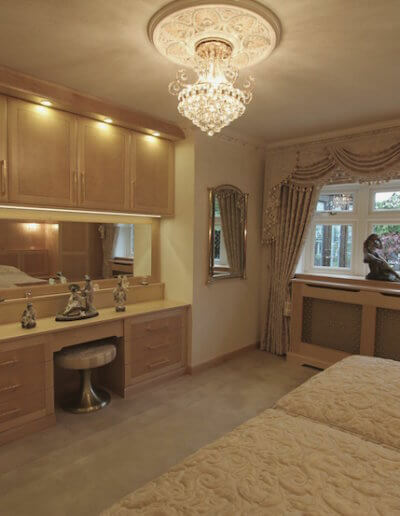 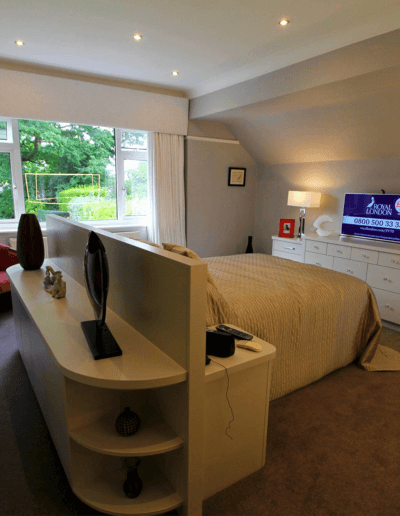 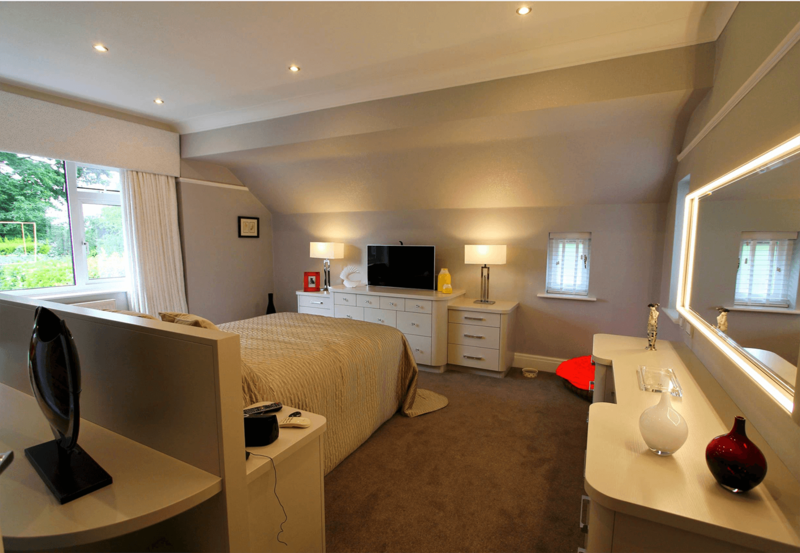 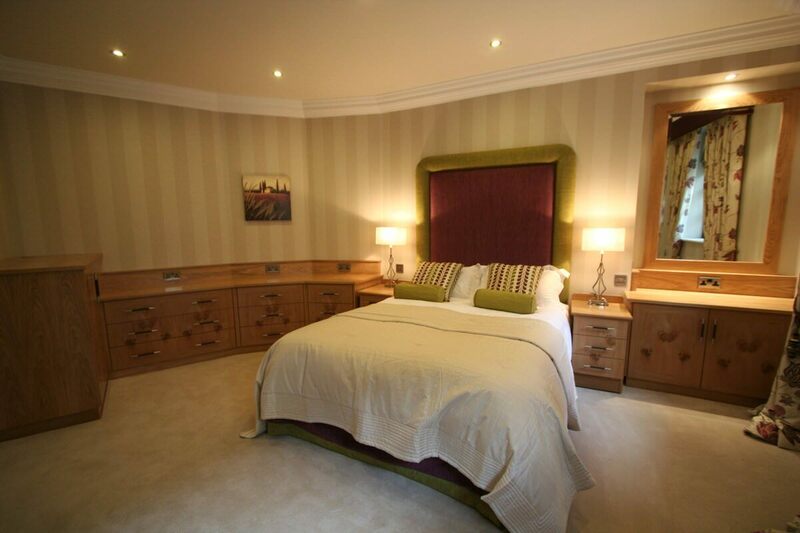 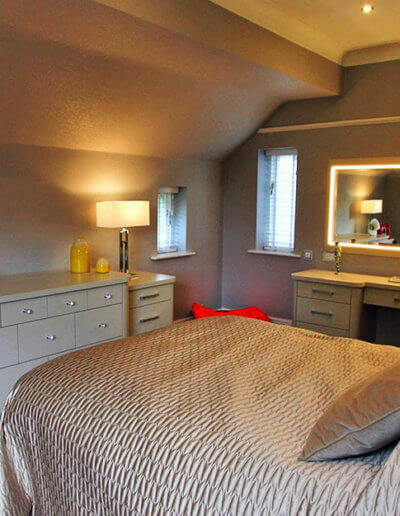 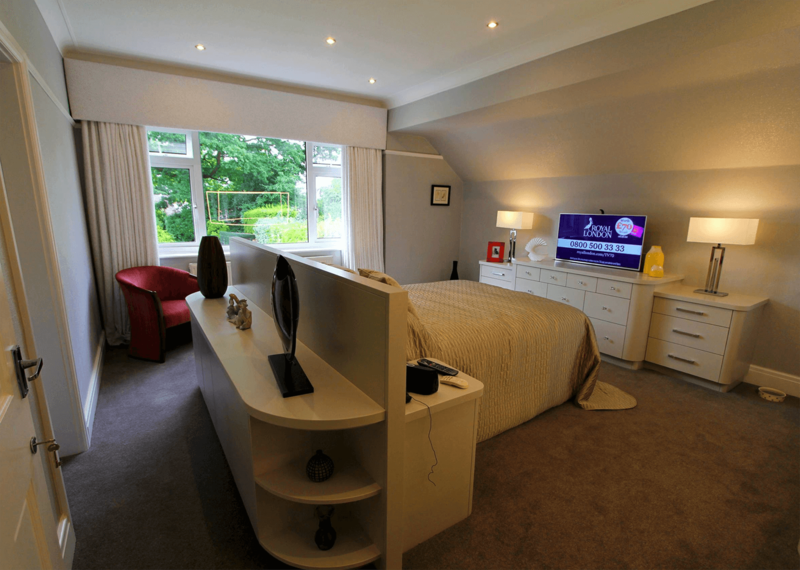 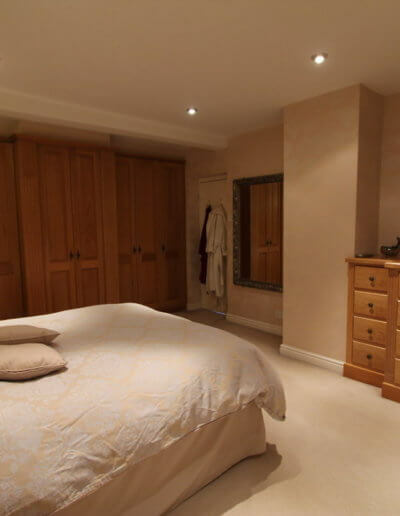 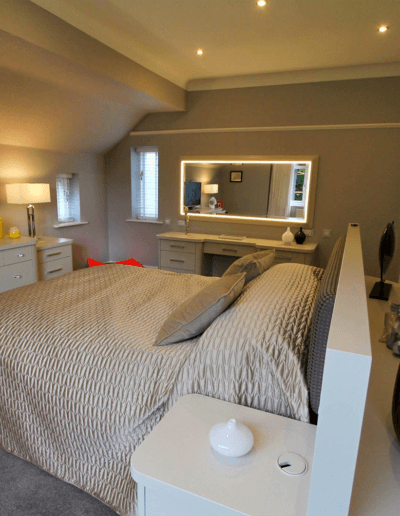 Call 0161 643 4054 and view our bedroom gallery below for inspiration.